Central Battery addressable / non addressable . An Emergency Light is a battery-backed lighting device that switches on automatically when a building experiences a power outage. 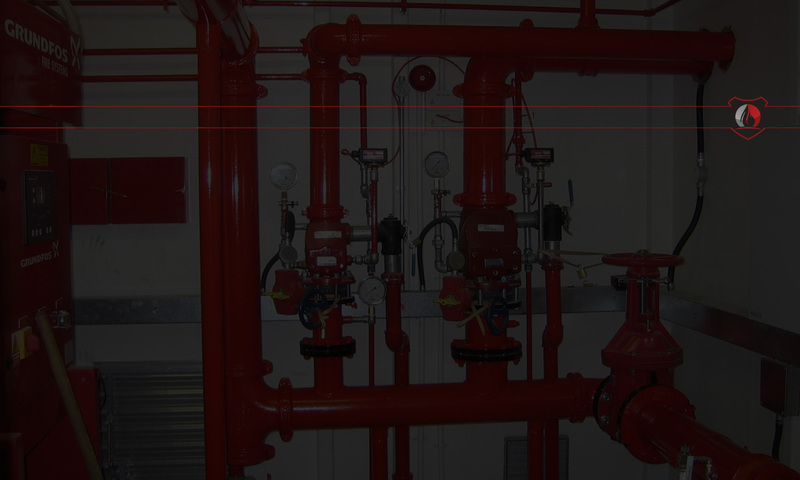 Emergency lights are standard in new commercial and high occupancy residential buildings, such as college dormitories, Most building codes require that they should be installed in older buildings as well. 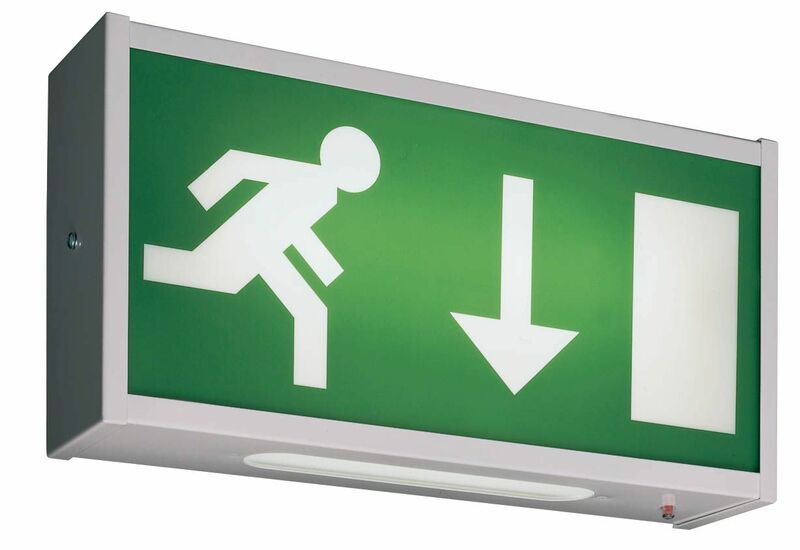 An Exit Sign is a device in a public facility (such as a building and aircraft) denoting the location of the closest emergency exit in case of fire or other emergency. 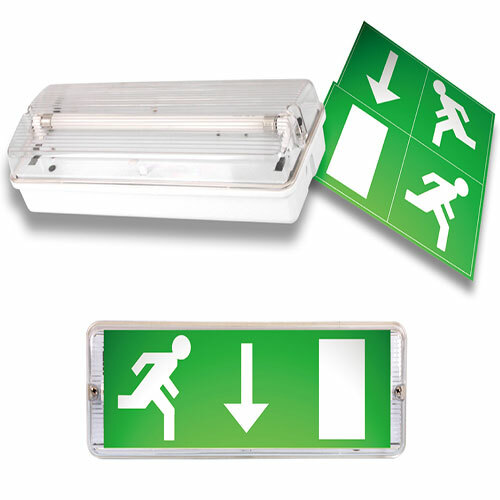 Most relevant codes (fire, building, health or safety) require exit signs to be permanently lit.